We will held a business meeting about bearings at 63A Pcsir Phase1 Canal Bank Road, Lahore, Pakistan from 12th to 18th, April, 2018. We have an office in Lahore and also have some bearings in stock. During this meeting, we will show some bearings samples to all of you and talk about the bearings business freely. All the bearings are come from China with good quality and reasonable price. Any interested dealers are warmly welcome to attend this meeting. Please feel free to contact us directly if there are any questions. The Bearings are Eastmachinery self-running Products. “EM self-running” is an exclusive logo of Eastmachinery self-run shops and products. The shops with “EM self-running” logo are 100% operated by Eastmachinery company on it’s own platform and the products with “EM self-running” logo are all selected from first-class suppliers. 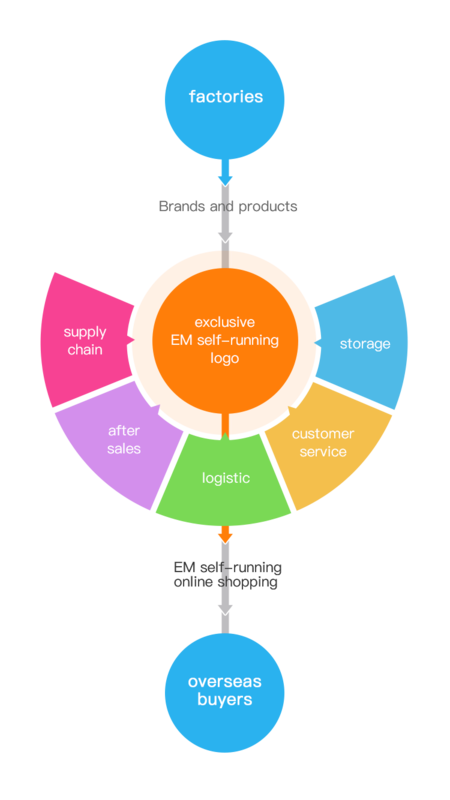 Buyers who order products with ”EM self-running” logo can not only get quality assurance but also enjoy professional online service from EM foreign trade & customer service team and one-stop service including unified storage, flexible logistic & considerate after-sales. “EM self-running” program aims to provide global buyers with more qualified products and professional pre-sale & after-sale service. It’s dedicated to making global purchase free and efficient in the future .